 Online Ads, Logos, Websites, Book Covers, Computer Graphics, etc. 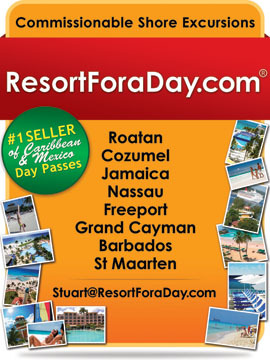 Stuart Cohen and I started out developing online ads for his ResortForADay business. 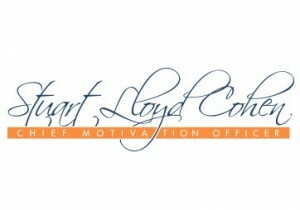 We have since worked on many of his business ventures from health & fitness to motivational speaking to networking. Everything Stuart does is fun, upbeat and inspirational. 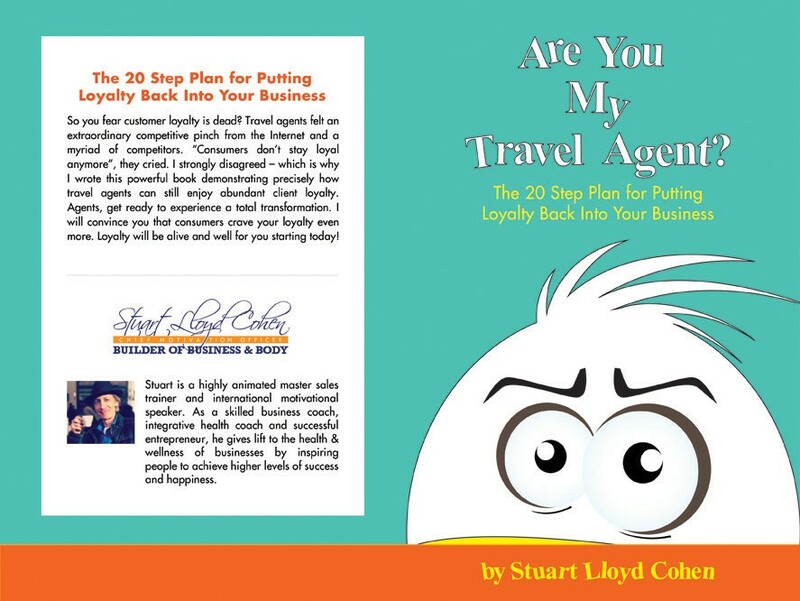 Book Cover: Are You My Travel Agent?